Including Aldi’s take on “contemporary” with its new visual identity, and Royal Mail’s David Bowie tribute stamps – which were quite literally launched into space. Unlike the Co-op opting for a retro rebrand with the revival of its 1968 logo last year, German supermarket Aldi says it wanted to create a more “contemporary” image with its new branding. Germany-based consultancy Illion Markensocietaet designed the new visual identity for the supermarket, which comprises a refined border, new logotype, brighter colour palette and new icon. A shorter, bolder, sans-serif logotype has been incorporated, alongside a new “A” icon, giving the logo a more three-dimensional effect overall. The rebrand has been met with mixed reactions from the design community. Several Design Week readers have suggested that the new logo is more akin to branding for an airline than a supermarket brand, while another reader, Ben, says: “The 1975 version with the softer type…would look much more contemporary”. Read our full story on Aldi’s rebrand here. 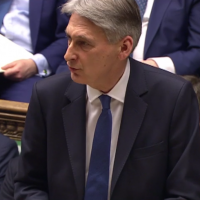 Chancellor of the Exchequer Philip Hammond performed a U-turn on the proposals he set out in the Budget only last week, scrapping the planned rise in National Insurance contributions (NIC) for the self-employed. Last week we spoke to a range of experts to find out how designers might be impacted by the budget, with freelancers set to be particularly affected by the hike in National Insurance contributions. 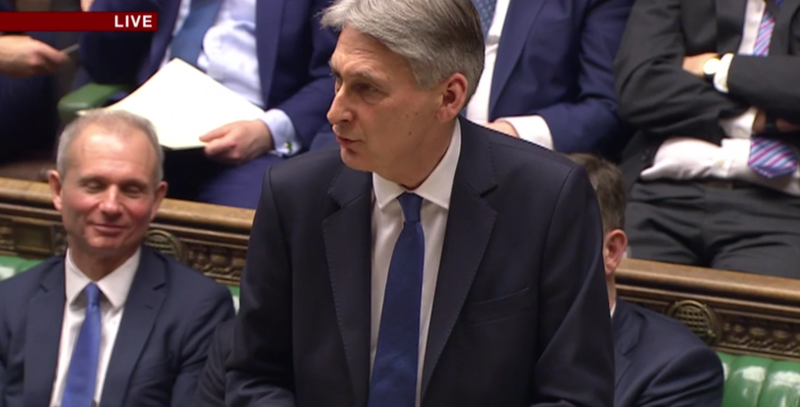 In a letter to Conservative MP Andrew Tyrie, Hammond said he decided to rescind the proposal following pressure from parliamentary colleagues, also conceding that the NIC rise was out of kilter with the “wider understanding of the spirit” of the Conservative manifesto from 2015. An increasing number of people have taken to streets in recent months to protest issues ranging from the rise of Donald Trump and right-wing populism to government cuts to the NHS. 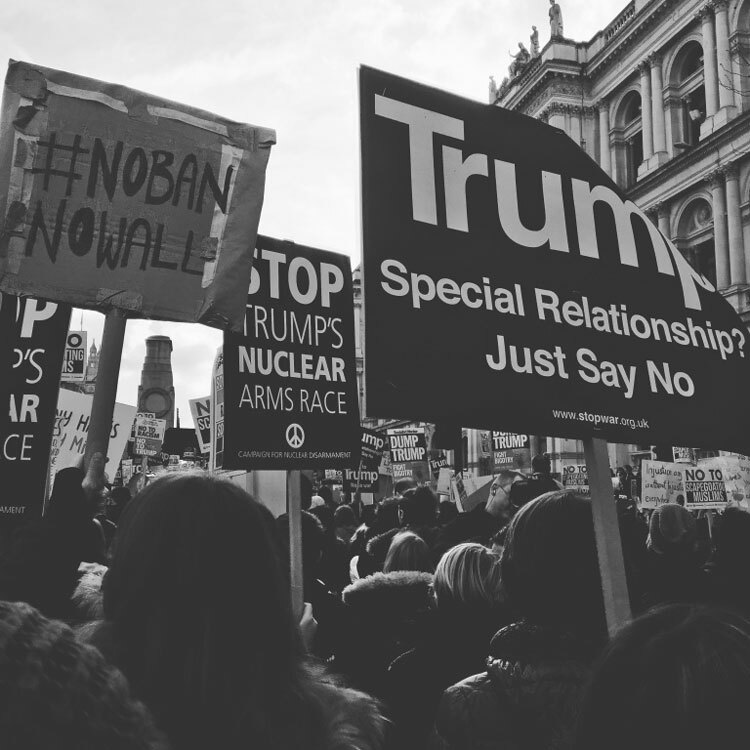 This increased interest in marches and demonstrations has also led to an outpouring of creativity, particularly in terms of protestors’ DIY placards. After covering the latest Anti-Trump march in London earlier this month – which saw everything from emojis, peaches and flaming globe designs on people’s placards – we asked designers about their own acts of protest within their work. Freelance illustrator and Design Week columnist Ben Tallon spoke about his frustration with people’s willingness to ignore important issues “from the safety of their sofas, watching boxsets and taking selfies”, citing the mural of a despairing punk overlooking a scene of “Pokémon-chasing, selfie-taking chaos” that he designed for a pub in Cardiff as his own form of protest. 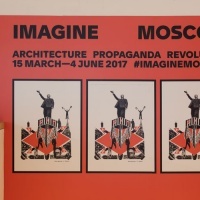 Co-founder of Form, Paula Benson highlighted the design industry’s responsibility to consider the social and political messages it puts out to the world. She discussed how she once refused a record company request to Photoshop the thighs of a “perfectly healthy” girl for the record cover of a famous pop band, saying: “I felt the request was perpetuating the myth about what a female body ‘should’ look like”. Read our full piece on designers’ biggest acts of protest here. 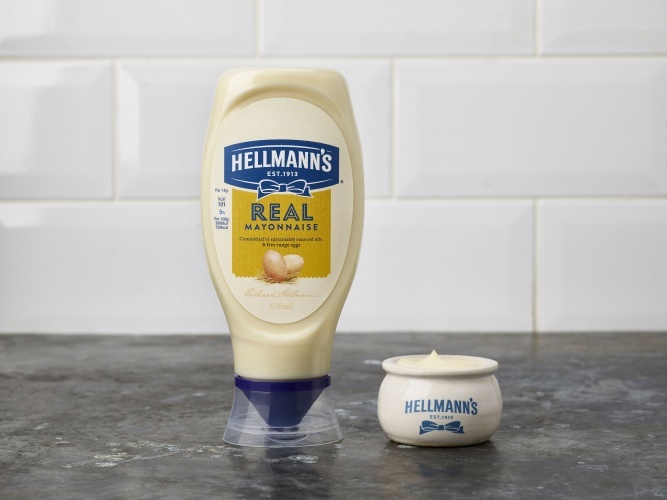 Brand consultancy Design Bridge revealed its designs for the new Hellmann’s branding and packaging this week, moving away from its previous brighter, more “synthetic” look to a “natural aesthetic”, says Design Bridge creative director, Mike Stride. 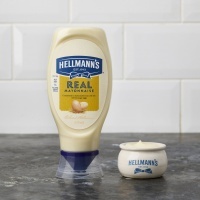 Inspired by founder Richard Hellmann’s deli that he set up in New York in 1913, Design Bridge introduced a more muted, one-tone blue colour palette, hand-drawn illustrations and a suite of bespoke typefaces, which have been drawn from the original Helmmann’s deli signage. The new logo is also flatter, less three-dimensional, and there is no shadow on the logotype. As a tribute to the late David Bowie, this week Royal Mail released a set of stamps that depict the singer’s various incarnations, including Hunky Dory; Aladdin Sane and ★, plus performances from several of his live tours. The set of 10 stamps were designed by Royal Mail’s in-house team, who worked with a Studio Dempsey template to create the stamps, while Supple Studio created an associated presentation pack. As one final tribute to the Starman singer, the stamps have also been enlarged, attached to weather balloons and sent into space as part of a launch stunt.